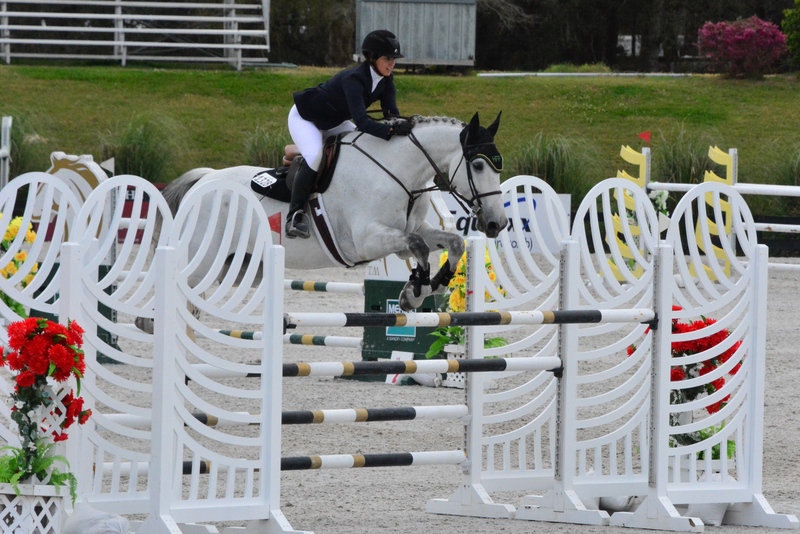 Trainer Lauren DiTallo wants to share her EAP experience with up and coming riders. Gurnee, IL-April 4, 2016- High Finance Farm, located at the Fields and Fences facility in Gurnee, Illinois, is offering special horsemanship camps and internships this summer. The farm will be offering two different camps to cater to riders of all experience levels with both camps running June through August. The camps will allow riders of different experience levels to expand their knowledge and horsemanship skills. The Novice Camp, which will be taught by trainer Stephanie Lucero, will allow up to eight riders per session, the kids will have the chance to not only get in the saddle, but build a bond with the horses as well. They will have the opportunity to learn skills like grooming and how to tack up their own horse, that will allow them to become independent, educated riders. Lucero has multiple years of experience with riding and training and is certified by the US Pony Club. 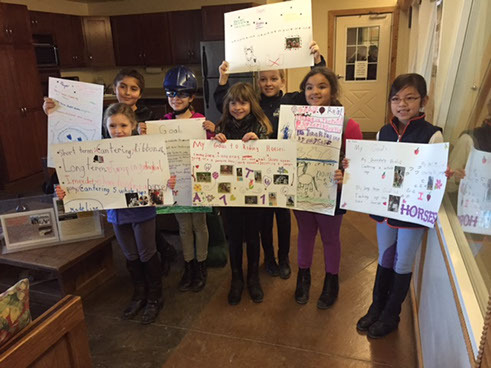 “We want the kids to have horse experience, to be around horses as much as possible and learn basic horsemanship in a safe environment,” said trainer Lauren DiTallo. The Advanced Internship camp is by application and acceptance only and will feature more complex concepts for its students. With three students per session advanced riders will have the chance to gain real hands on experience with horse care. Riders will get the chance to learn more about horse confirmation and mechanics, minor vet procedures, feeding, show preparation and braiding, daily care, horse health, and jumping and course setting. Riders will also have the chance to attend and observe an “A” rated horse show in the area. The camp will help riders to prepare for the Emerging Athletes Program. 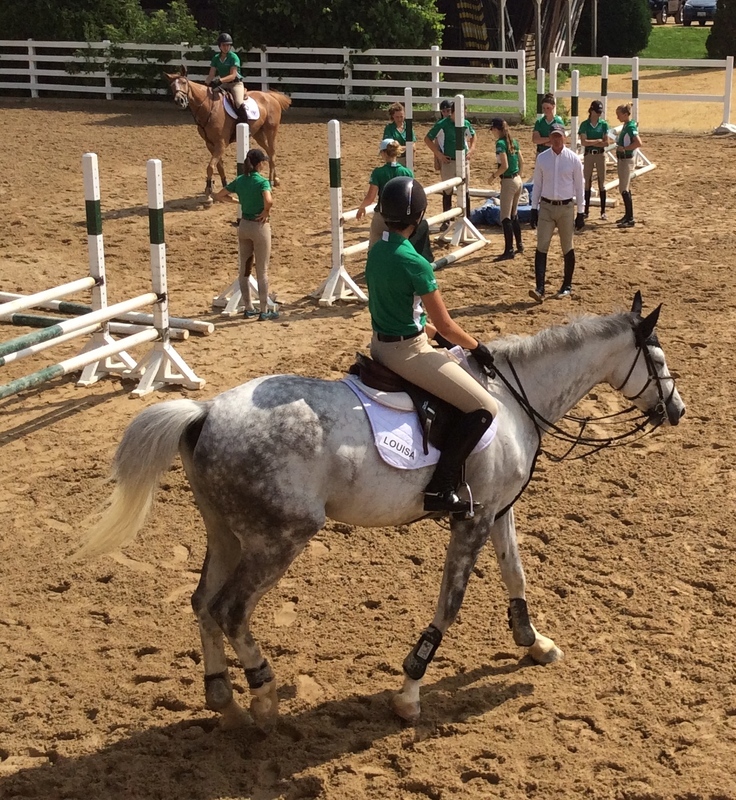 The EAP program has become a popular way for young riders to enhance their education. Trainer Lauren DiTallo, who will be teaching the camp, has intimate knowledge of the program as a national finalist in 2009, 2010, and 2011. She had the opportunity to train under Olympic gold medalist Peter Wylde as well as professionals Julie Winkel, Melanie Smith-Taylor and Mindy Bower. Riders learn how to set jumps for their teammates at the Zone 5 EAP clinic. Head Trainer Kimber DiTallo explained, “We want to prepare riders for not only horseshows, but the EAP program as well. We’re going to have prepared lectures straight from the USHJA trainer certification manual and cover the more advanced aspects of horsemanship." The Advanced Camp will run three sessions June 14-17, July 12-16, and August 9-12 from 9:30 am - 2:30 pm and cost $500 per session. The Novice camp will run three sessions as well, June 21-24, July 19-22, and August 16-19 from 9:30 am -1:30 pm and cost $480 per session. In addition to the camp programs, High Finance Farm has a full lesson program for all ages and riding levels for the complete equestrian experience. 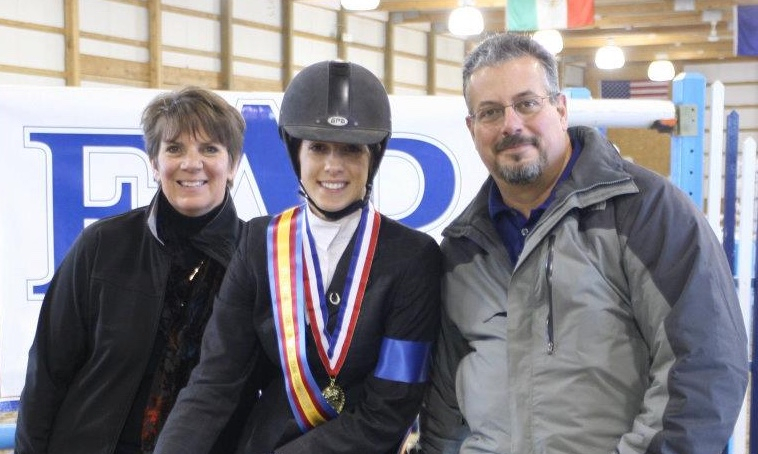 The family team: Kimber, Lauren and Mike DiTallo at the EAP finals. Like this article? Sign up to receive more! !